"If a person has the ... skills to drive a car, they can learn to fly a light aircraft. Most importantly, all it takes is the dedication and desire to complete the program." Scott first soloed in 1982 and has been flying ever since. 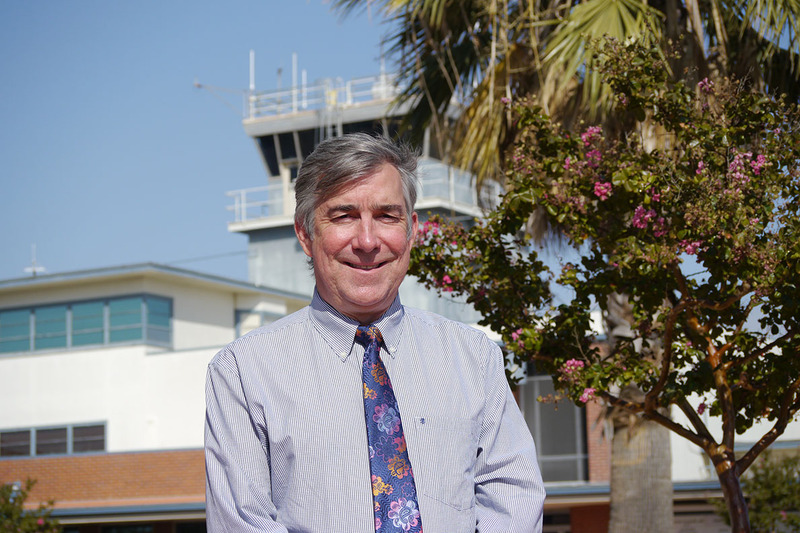 He currently is a part-time Aeronautics Professor at Sacramento City College, flies part time for two Part 135 Air Charter Operations and loves to teach students with CFI. His schedule varies, but is flexible and he can be available during the week and on weekends. Call (916) 427-7707 or write below to schedule an appointment.